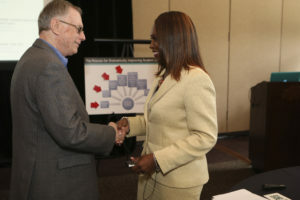 Home - Achieving The Dream INC.
...and I heard "Is there ANYBODY that can teach me how to read? 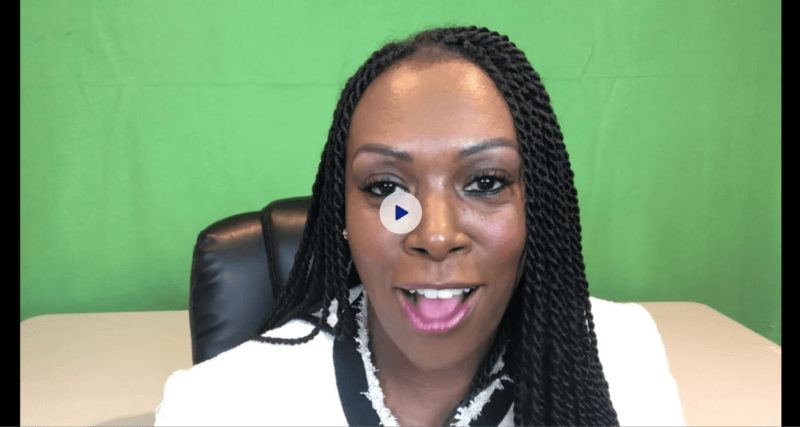 You'll be inspired, empowered.. .and you will make a difference! Create powerful opportunities for increased student achievement. 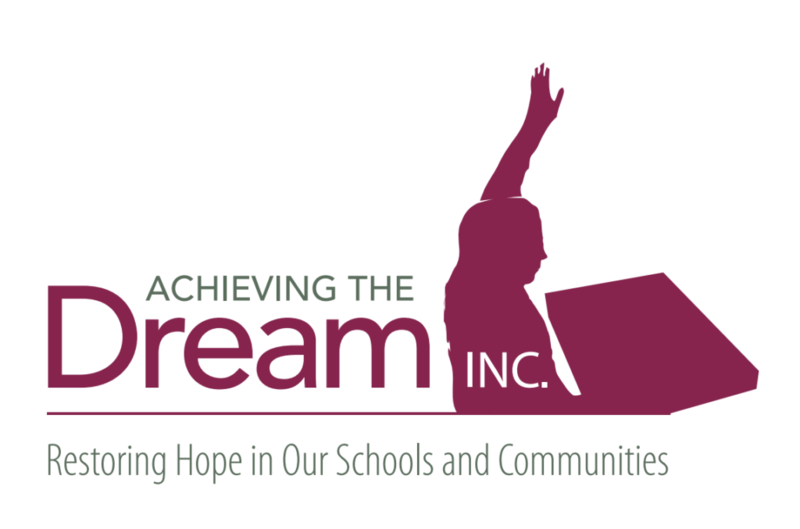 It is the mission of Achieving the Dream Inc. to make it possible for every child and adult in America to Achieve the Dream of developing or enhancing their literacy skills and capabilities, thereby increasing the likelihood that they will be able to contribute to, enjoy and reap the full benefits of active participation in the larger society. 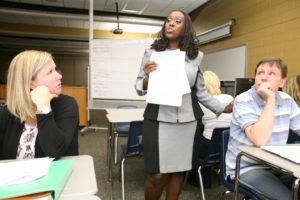 Dr. Sonya Whitaker is a highly regarded educator whose experience has included serving as Superintendent of Schools in two different school districts. Throughout her progressive career her experience includes serving as Deputy Superintendent of Schools and she has served as a central office administrator for the largest elementary school district in the state of Illinois. 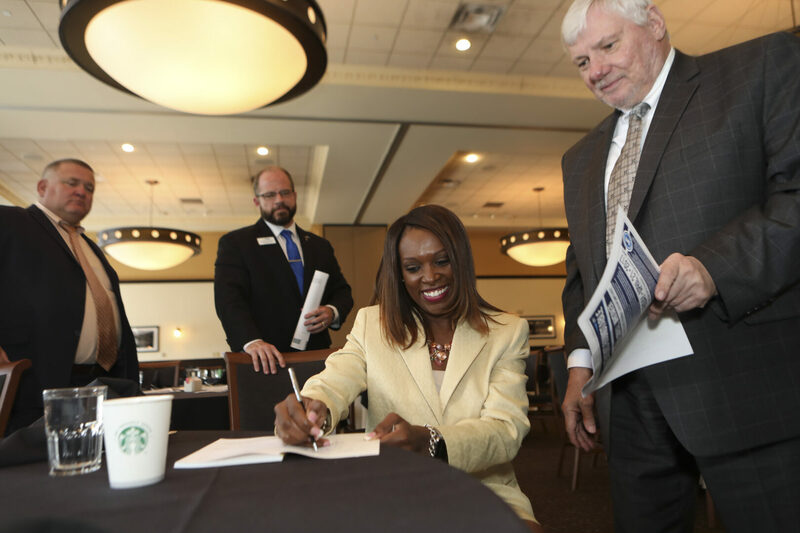 Dr. Sonya Whitaker is a published author. 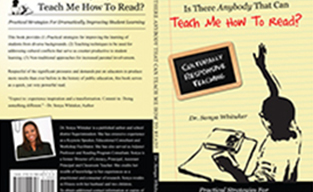 She has published a book entitled: Is There Anybody That Can Teach Me How to Read? She is currently in the process of writing her second book in which she introduces what she identifies as the Six Core Competencies Deeply Engrained in Culturally Responsive Leaders. She refers to these competencies as: Game Changers. 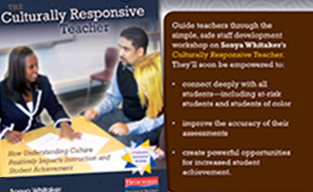 In April of 2010, Heinemann Educational publishing company released Dr. Whitaker’s professional development DVD entitled: The Culturally Responsive Teacher: How Understanding Culture Positively Impacts Instruction and Student Achievement. As a national speaker she has provided consultation in the form of keynote presentations and town hall think-tank discussions to educators, politicians, community and faith based organizations in Atlanta, Georgia, Chicago, Peoria and Springfield, Illinois, Boston, Massachusetts, Milwaukee, Wisconsin, Kentwood and Benton Harbor Michigan, Little Rock, Arkansas, San Diego, Los Angeles and Palm Springs, California, Norfolk, Virginia, Baltimore, Maryland and Las Vegas, Nevada amongst several other states. 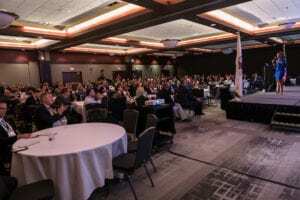 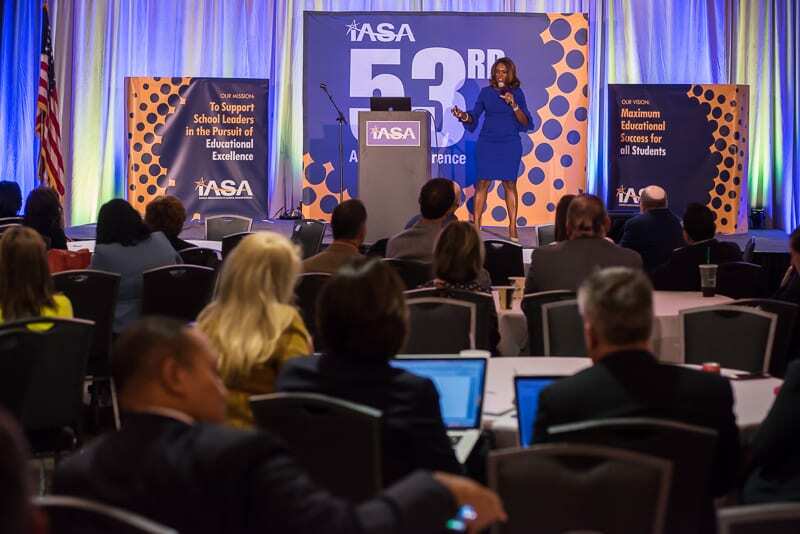 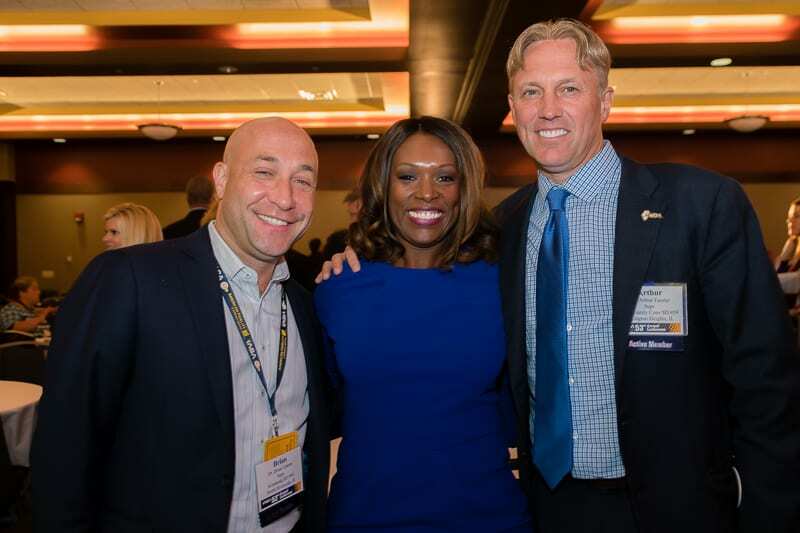 Her career highlights include delivering a keynote presentation at the 53rd Annual Superintendent’s Conference hosted by the Illinois Association of School Administrators (IASA) in downtown Springfield, Illinois. 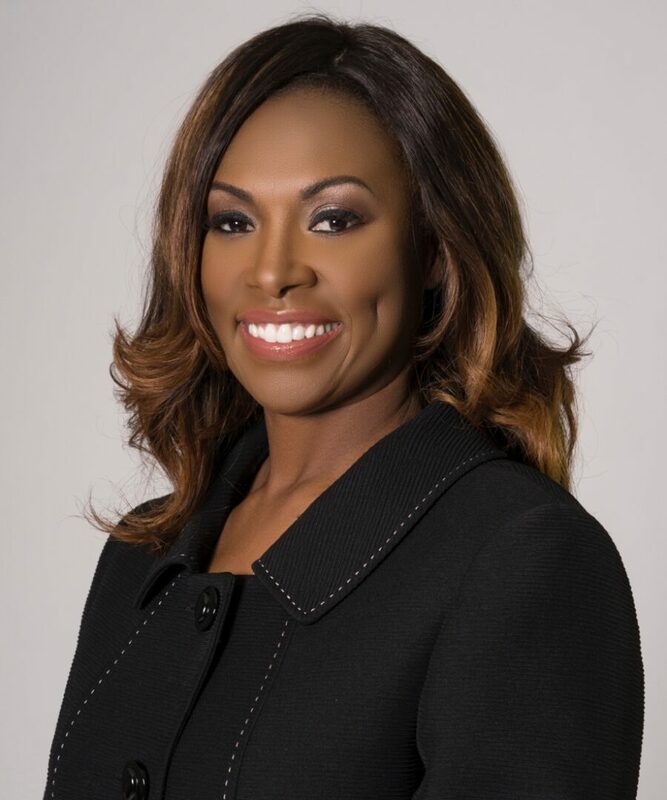 Her career highlights also include serving as a moderator for the National Bullying Conference hosted at Columbia College in New York, New York (event capture via the CNN network). 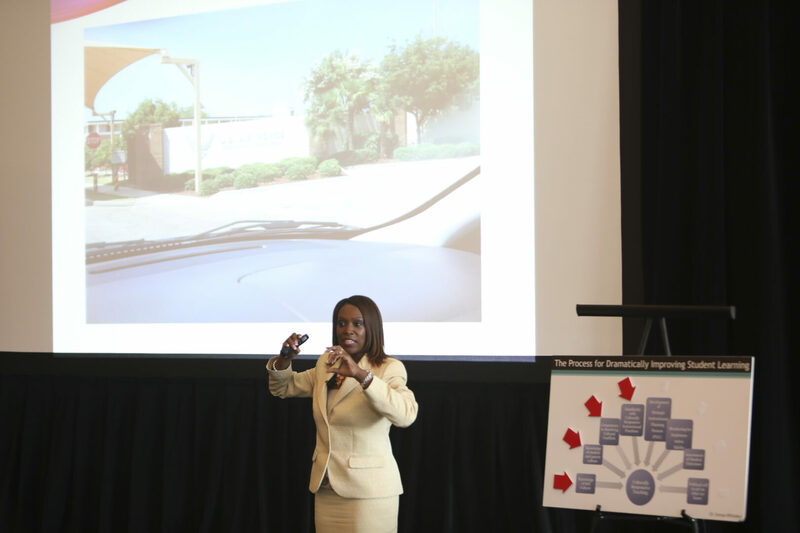 She was also honored to deliver a keynote presentation during the Norfolk Public Schools Tidewater Regional Conference and to Superintendents from across the country at the National Superintendent’s Leadership Summit hosted by the National Alliance of Black School Educators (NABSE) in Baltimore, Maryland. 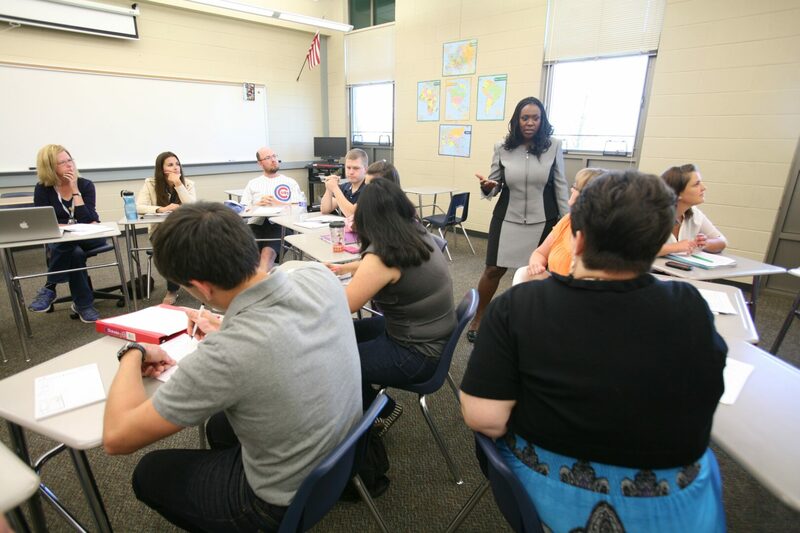 Dr. Whitaker and her family reside in Illinois.